Salah alarm is a totally free prayer notification app that helps us remember prayer timing with the help of iOS notifications. 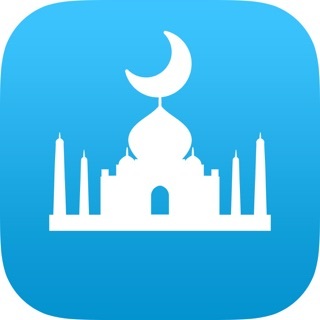 This app is created to help muslims never miss a prayer. You can customize the notification timing with a great deal of settings. 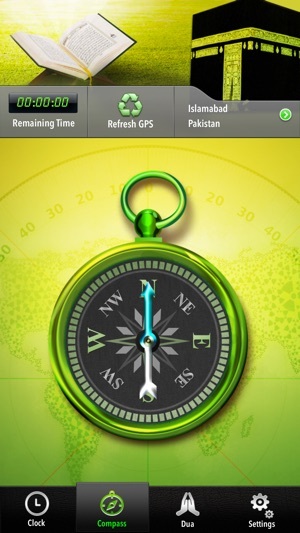 Users will be able to set prayer time either at the beginning, before end or even the Mosque Jamat times. 3. Important prayers from Quran and Hadith with references. 5. 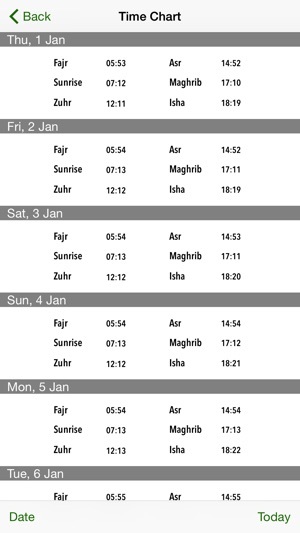 Prayer time calculation according to Hanfi and Shafi Methods.